As part of the next instalment in my international version of Guests’ Corner (previously a local South African travel interview section on Tamlyn Amber Wanderlust), I chatted to Amanda Parker, travel blogger and Peace Corps’ Community Environmental Conservation Officer. 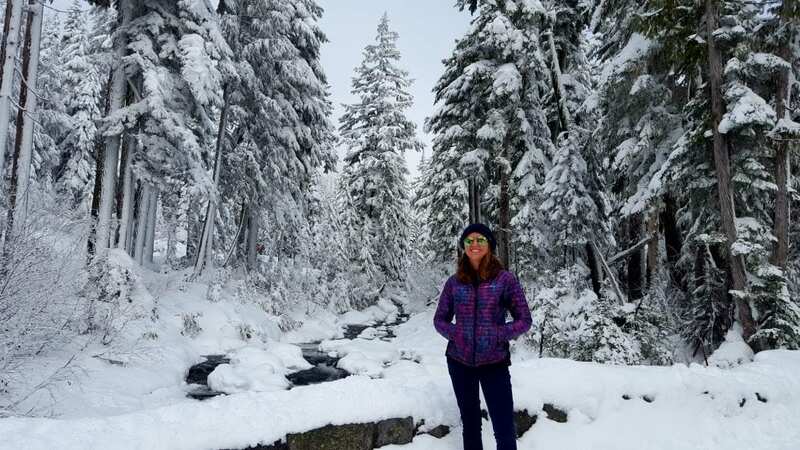 As an animal lover, runner and traveller extraordinaire, Amanda Parker has always lived life to the full, as she proactively follows her passions. 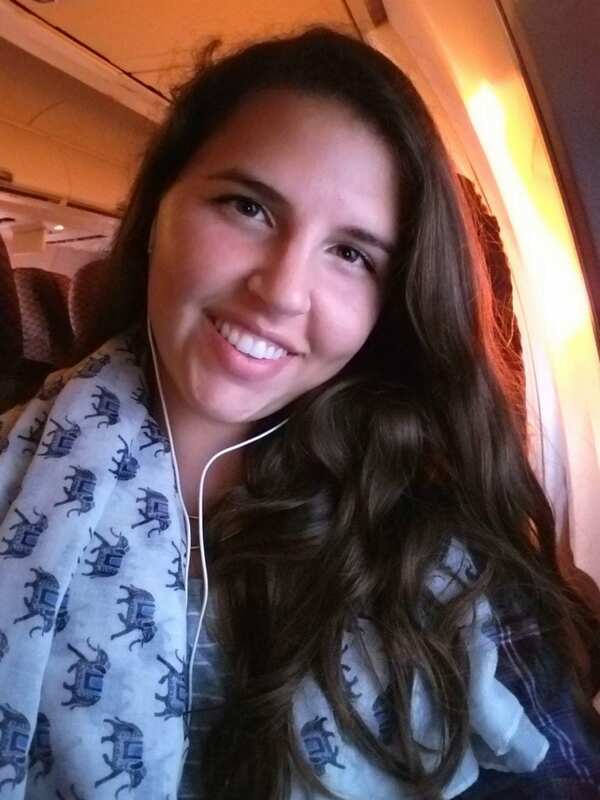 Now, she has added two more rewarding passions to her extensive repertoire: inspired travel blogger and Community Environmental Conservation Officer in Panama, where she is currently serving the Peace Corps. When she’s not doing the things she loves (snuggling cats and dogs, riding horses, reading and Netflixing), she is serving humanity and this earth by promoting environmentalism, humanism, and animal rights activism. 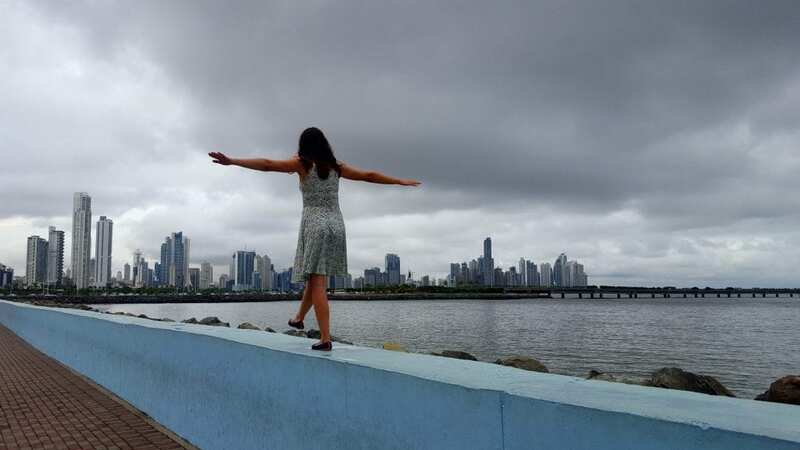 So, as you dip your hat in admiration at this talented and passionate lady, join me in following Amanda’s daily, intriguing adventures in Panama on her honest, inspiring blog, Amanda in Panama. Honestly, my job (Peace Corps volunteer) was something so new to me, my friends, and my family, that I decided to made a blog in order to share my life and experiences with everyone back home! Definitely nature lover, but I’ve also been known to dabble in thrill seeking! 1. Walking to the Krabi airport from the beach in Thailand: It was a gorgeous, hour-long walk up the coast – but who has ever walked to an airport before? 2. Paragliding in Granada, Spain: The views were amazing – but getting over the fear of falling was something else! 3. Seeing the Mayan ruins of Yucatan, Mexico was almost a spiritual experience. I’m an archaeology geek, so learning all about the history was fascinating! I’m from the USA, and sometimes, it’s crazy to see the poverty that still exists in my country. I remember walking around the outskirts of New Orleans and being shocked by the disarray that was left by Hurricane Katrina… The city is still rebuilding; the people haven’t given up yet. I’m not sure if this counts, but I got water poisoning from an orange in Morocco! It was the dessert after a big meal and the chef had cut it open, and then rinsed it. The tiny bit of water that ingested did not agree with my stomach! I would love to visit the Bolivian Salt Flats, the pyramids of Egypt, and eventually do a road trip through New Zealand! I think I am on the Facebook page Girls Love Travel a few times every day. Plus, She is Not Lost on Instagram… The photos and stories inspire me! South Africa! The photos of that country are gorgeous; I’m hoping 2019 will lead me there! For now, I’ll say that Panama City, Panama is my city, and, if you are ever visiting, then you have to visit the Cinco de Mayo market for souvenirs, and take a boat ride out to the islands… You won’t regret it! Casco Viejo is an older neighborhood and so photogenic, and has great food! Highly recommend it! To read about and see all of all Amanda’s travel stories and experiences, you can visit her awesome blog. Or follow her on Facebook and Instagram. Thank you very much, Amanda, for appearing in this international guest travel segment. Until the next one… happy writing and reading, everyone!